Did I Have A Jeff Flake Moment or Was That A Johnny Fever Flashback? After my announcement last week, a reporter asked me if I was having a “Jeff Flake Moment”, a phrase that refers to United States Sen. Jeff Flake’s recent announcement that he would not seek another term in the Senate. Flake cited the overall decline in American political discourse as a reason that he would not seek another term. Uncivil discourse, while unpleasant, has always been part of American politics. Populist presidents are elected precisely because they are uncivil. Unlike senators, presidents represent the people as a whole. Since America has a diverse population with differing political positions, we should expect political discourse to get a little rough. That is why the First Amendment lists freedom of speech right after freedom of religion at the beginning of our Bill of Rights. Flake should read the Constitution a little closer. Flake has repeatedly pointed to President Trump as an example of dysfunctional political leadership. Excuse me, Sen. Flake but Trump does not embarrass me more than Bill Clinton ever did. Who has the poorer judgment? Trump with his Twitter account or Clinton with his zipper? Imagine the Democratic outcry if Clinton were president today as women stand up around the country to identify the sexual predators in the workplace who have done them great harm. Can you not imagine the outcry? Neither can I because it didn’t happen when Clinton was president and his victims were accusing him publicly. Liberal outrage can be fickle. Sen. Flake’s reasons are not my reasons for not seeking another term in the South Carolina House. In addition to the reasons that I gave in my original announcement not to stand for re-election, I have more personal issues that maybe I should have elaborated upon. Up in Blue Ridge, we were taught not to complain so I readily admit that I find it difficult to talk about personal problems. However, by not giving others an idea of the problems that I face, I deny them the opportunity to offer me help and advice that I could use. I figured that out rather belatedly. I am responsible for a family with multi-generational chronic health issues. Struggling daily with Parkinson’s disease – a struggle that began twelve years ago and one that I have kept mostly under control – has become more difficult. Continuing to build confidence and a positive attitude in my twelve-year-old son who has hemophilia remains a top priority. Searching for answers from South Carolina’s neurological and psychiatric communities for my wife’s recent and inexplicable mental and emotional withdrawal from family life remains a confusing, stressful and expensive endeavor. We think that medicine has advanced to the point that we generally know most of the answers or at least have a good idea of what they are. That may be true with many physical ailments but the brain continues to be a great mystery. As you can see, it was not a “Jeff Flake Moment” that propelled my decision. I believe that the reporter asked that question because of my comment about how America has changed. I had stated that we now live in a childlike America enamored by a glittery virtual reality but who has forgotten the faces of its ancestors. I simply meant that the American progressive liberal elite – a hydra of ivy league colleges, Fortune 500 companies, mainstream Protestant denominations, progressive think tanks and the Democratic Party – are doing to political belief what they did to religious belief a hundred years ago. They are dispelling belief with logic and are making the subject of belief speculative. Progressives hate belief. Especially sustained belief in religion and manners that build traditional societies. Even worse, belief ties societies to the past. You know, sort of like how we are in South Carolina. One hundred years ago, America’s liberal elite denied Christ’s Virgin Birth and Resurrection. Denying these scientifically non-provable assertions would destroy the core message of Christianity or so they hoped. Who needs God’s love when they can benefit from a progressive welfare state? Most leaders of mainstream Protestantism bought into it. Many of those denominations had founded the very universities that departed the faith. Today, America’s liberal elite denies the absolute right of free speech. The right to speak your mind has ceased to be a belief to be exercised, replaced as an assertion to be logically dissected to determine where exceptions and prohibitions may apply. Our current flock of university students have not been taught how to disagree and debate contrary positions. Instead they have been taught to assimilate. Only say those things that elevate the entire group. 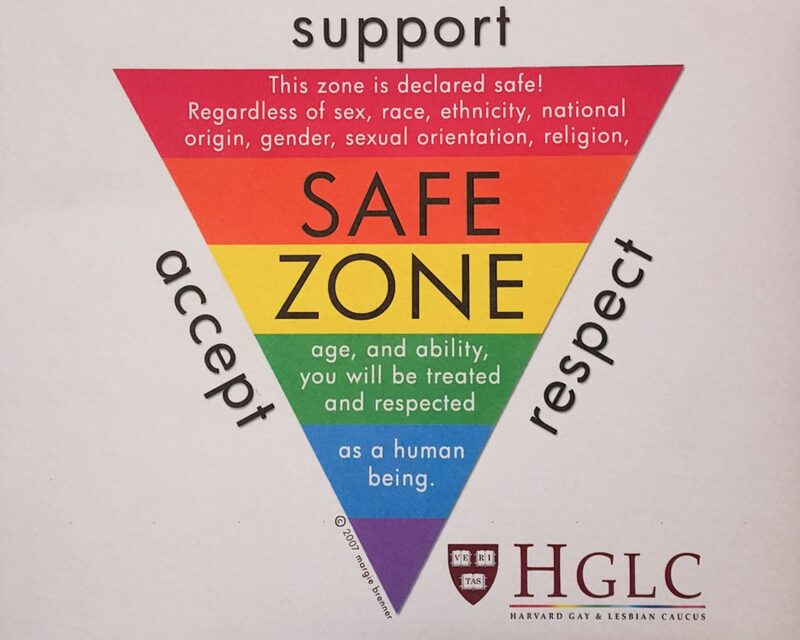 Create safe zones where progressive students are protected from ideas that may challenge their untested assumptions. Cordon off those who disagree. Ban any outsider who may bring a serious intellectual challenge to the latest ivory tower social experiment. 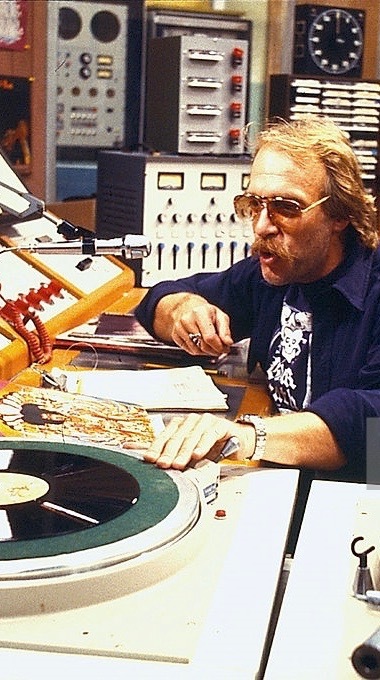 Don’t scratch the records, don’t say booger and above all else, keep Dr. Johnny Fever from the airwaves. Well said with your wonderful logic and forthrightness. We will miss you! I am in total agreement with your thoughts and comparisons ‘then and now’. Great post! Rep. Stringer has well expressed the values that I share and admire. We are losing in the SC General Assembly a great man with traditional conservative values. He has demonstrated great personal integrity and responsibility as well. Let us keep Rep. Tommy Stringer in our prayers as he bears many personal and family burdens. Tommy thank you for choosing your family over politics and thank you for being a Statesman and not a politician.SC will miss your level headed thinking and your conservative leadership .